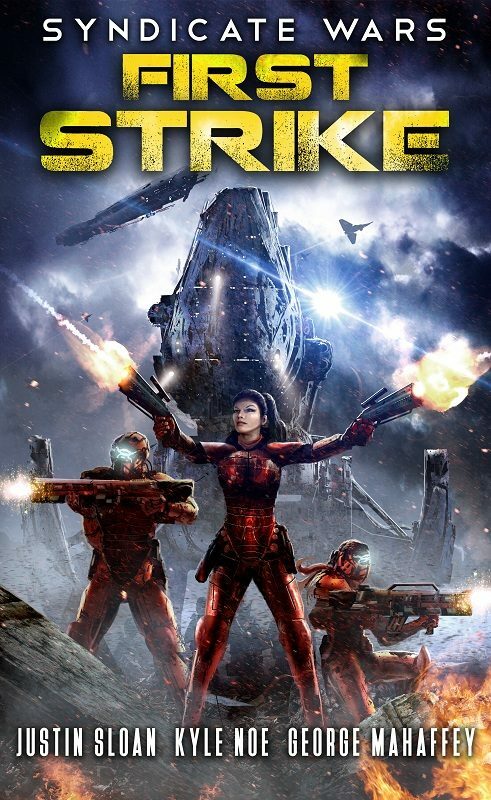 Win Syndicate Wars: First Strike and $25 Gift Card! That’s it, enter below to win one of 6 ebook copies of Syndicate Wars: Firsts Strike, and a $25 Amazon Gift Card! Hope you win – check back often, as more ways to enter will be added! With an alien invasion and survival of the human race at stake, service in the Marines was no longer optional, it was a matter of life and death.